Sony Pictures have hit back at Internet reports that Avengers: Infinity War will feature Spider-Man after the studio reportedly came to a deal with Marvel to make it happen. After Latino Review ran a lengthy news and speculation piece today that said the long-discussed Spider-Man deal was already completed, a representative for Sony told Comic Book Resources that it was "an old rumor" and that there was "no validity whatsoever" to it. The rumor was a part of a larger report that Marvel would be giving The Avengers a major lineup overhaul for the third film (Avengers: Infinity War Part One), only to bring the original members back the next year to wrap up the third phase of the Marvel Cinematic Universe with Infinity War Part Two. Besides cultivating new franchises and giving Spider-Man an entry point if that deal were to go through, such a move has been widely rumored for a while now because some of the Avengers actors have only one movie left on their contract. With no guarantees that they will come back and some certainty that if they do, it will be for significantly more money, it stands to reason that Marvel would remove some of them and fall back on the appeal of the Avengers brand itself, in order to extend the relationship with the original cast and the fan goodwill toward those actors for as long as possible. 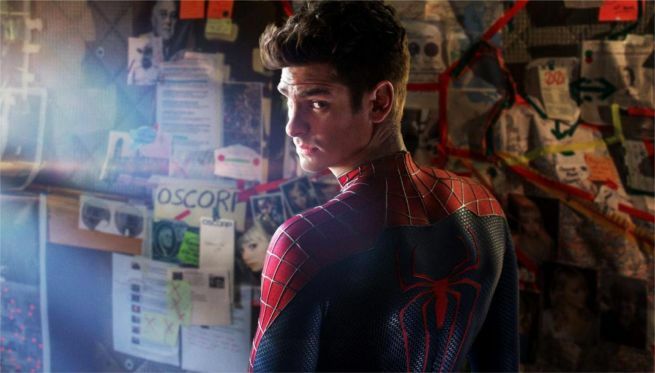 Rumors about the Spider-Man deal stretch back to last October, and sources have run the gamut from Entertainment Weekly to Latino Review and, of course, dozens of hacked Sony e-mails back in December.